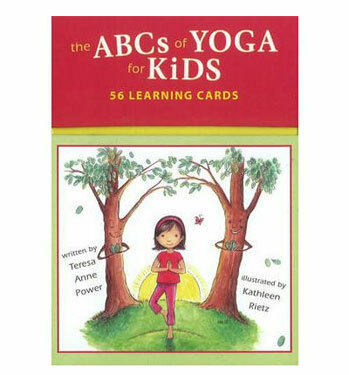 The ABCs of Yoga for Kids Learning Cards are the perfect companion to The ABCs of Yoga for Kids book by Teresa Anne Power. 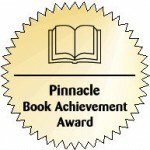 These fifty-six flashcards contain the colorful illustrations from the book, along with the corresponding letters of the alphabet and the yoga postures they represent. It's perfect for not only learning yoga, but the alphabet as well. Each pose delightfully promotes flexibility and coordination while encouraging kids to incorporate healthy activity into their daily lives.